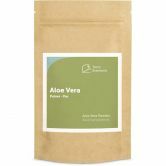 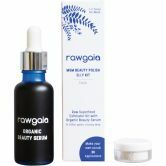 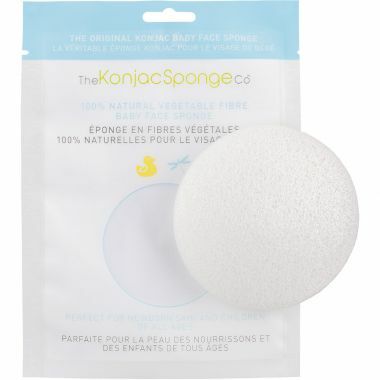 Clarifying and purifying peeling with organic sulfur. Facial sponge with green tea extract for all skin types. 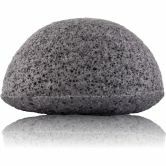 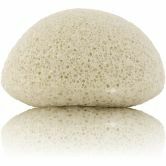 Face Sponge with camomile for sensitive, irritated skin. 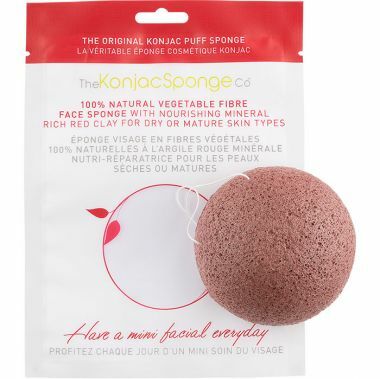 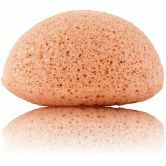 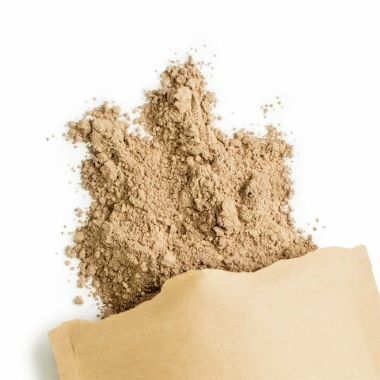 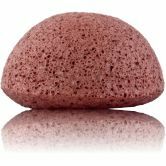 Facial sponge with french red clay for tired, dry skin. 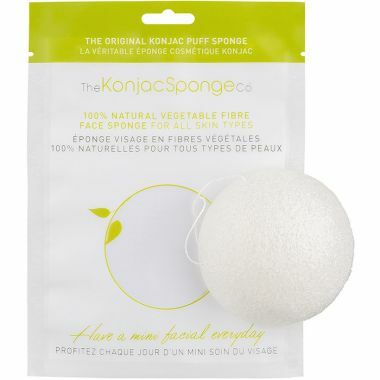 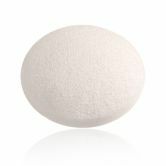 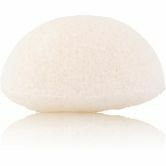 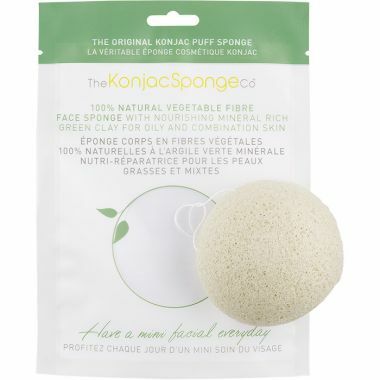 Facial sponge from white konjac for all skin types.